Is this Farhan Akhtar’s look from his upcoming movie ‘Toofan’? Home Bollywood Gossip Is this Farhan Akhtar’s look from his upcoming movie ‘Toofan’? 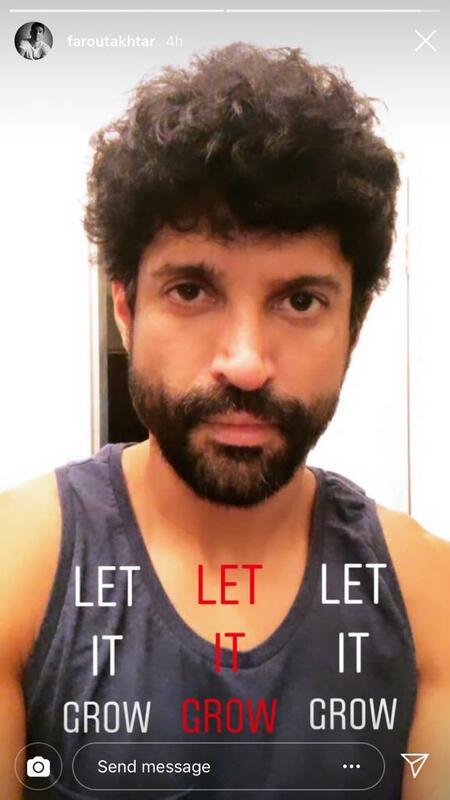 Farhan Akhtar is currently prepping for his upcoming sports drama ‘Toofan’.Taking to his Instagram handle, Farhan shared a picture on his Instagram story that he captioned as, ‘Let It Grow’. In the picture we see the ‘Dil Dhadakne Do’ actor growing his beard. Playing with words and putting it in a smartly structured manner which syncs into a situation, is an art and Farhan definitely aces it. This picture has left his fans intrigued about the kind of look the actor will be donning for his upcoming film. The multi-talented star is currently sweating it out in the gym to achieve the desired physique for a boxer and develop the skills to pack a punch. He isn’t skipping any session as the role demands a certain kind of physique. Farhan Akhtar and Rakeysh Omprakash Mehra are all set to reunite on screen after ‘Bhaag Milkha Bhaag‘ . ‘Toofan’ is an Excel Entertainment production in association with ROMP Pictures. It is a fictional story scripted by Anjum Rajabali. 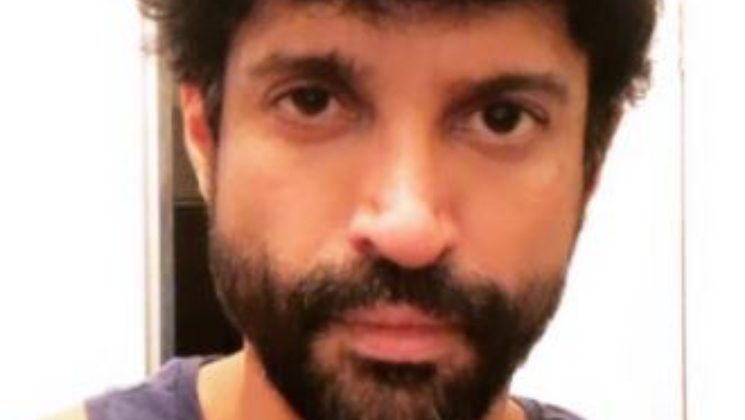 Farhan will also be seen in ‘The Sky Is Pink’ where he will be seen with Priyanka Chopra.